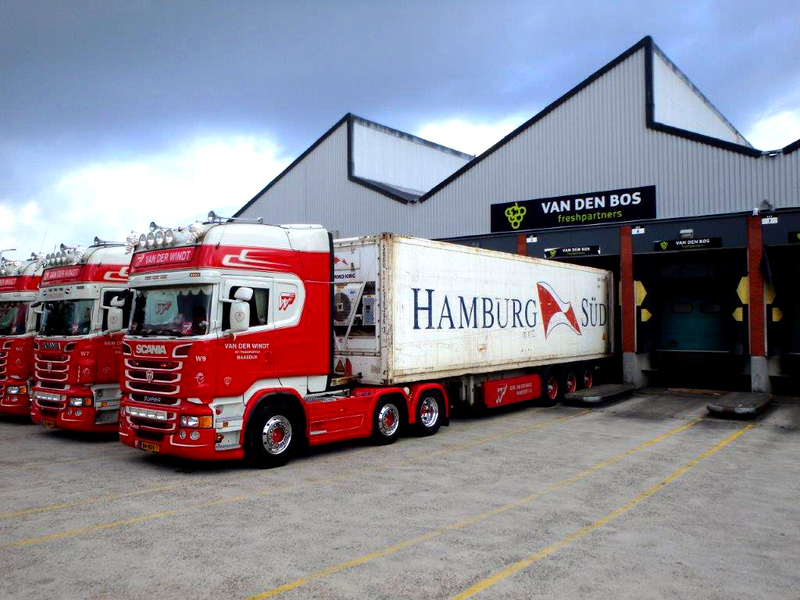 Van den Bos Freshpartners is a reliable partner for the container transport and distribution transport of fruits and vegetables. We specialize in transporting 20FT and 40FT sea containers by road. These sea containers are transported from the ports of Rotterdam and Antwerp to our warehouse and other destinations in Western Europe. We arrange all of the customs formalities for import and export containers. 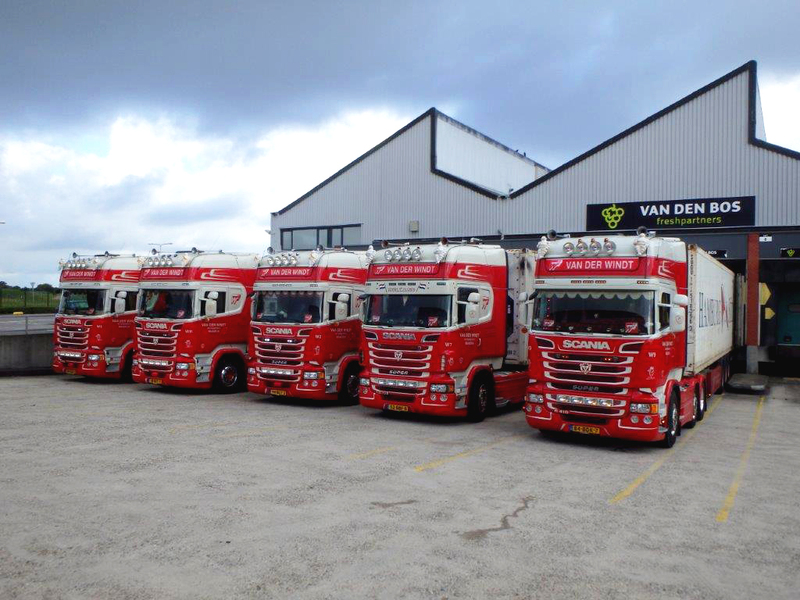 We use reliable partners to transport refrigerated foodstuffs from our warehouse and from other companies and distribution centres in the Netherlands and Europe.